GCYPractice ScheduleGCY Open HouseGCY CoachesGCY FacilitiesGCY FAQ'SGCY PricingGCY ScholarshipsYMCA MembershipGCY JobsWhen GAC is CLOSED! REGISTRATION IS OPEN - YEAR ROUND TEAM! Weekend Updates: Normal Schedules Fri/Sat; it is NOT a Flex Friday! 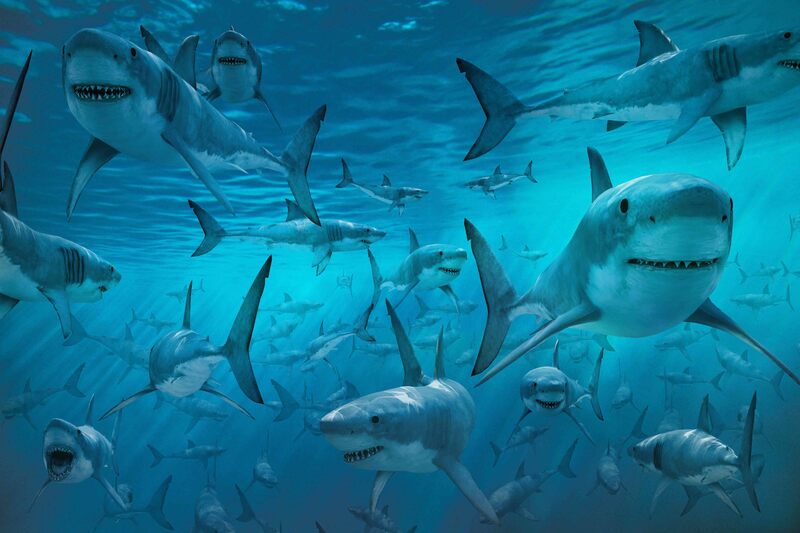 ATTENTION SWIMMERS: Diana Nyad, Swam from Cuba to Florida, is Speaking Tonight! 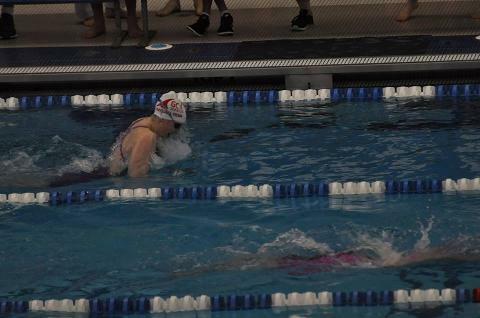 GCY's McKenzie Campbell finishes 5th in the USA on Final Day of YMCA Nationals! GCY's Sweet 16 to Compete at National Championships next Week! Weekend Updates: See Schedules for Fri/Sat Below - it is NOT a Flex Friday! Practice Update for GAC Groups this Week! 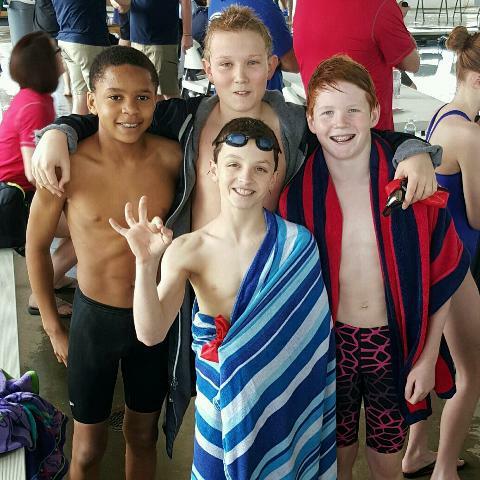 GCY Makos Hosting Largest Meet in 50 Year Team History: VOLUNTEERS NEEDED! 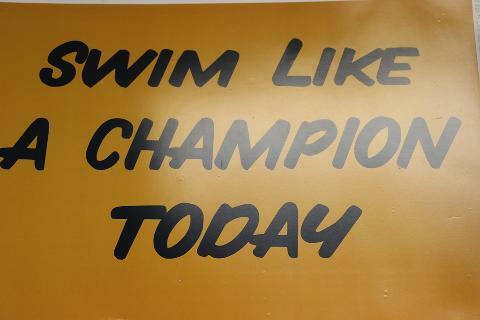 Late Shout Out to NC Sr Champs Swimmers - AND 2 Additional NC State Champs! Weekend Updates: Normal Schedules Fri/Sat it is NOT a Flex Friday! 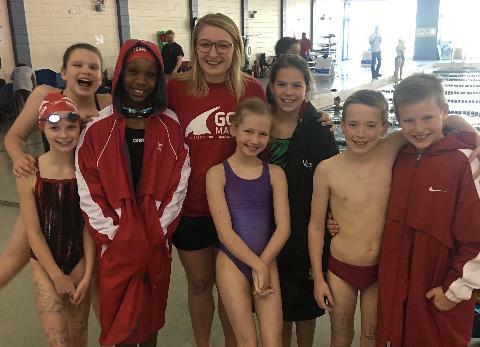 Special ALERT: Bryan YMCA Swimmers for Tuesday, 2/26/2019! GCY Finishes 7th at NC State Champs, Boys Take 5th, PLUS 2 New State Champion! Weekend Updates: Normal Schedules Fri/Sat PLUS it's a FLEX FRIDAY! Vision Problems in the Pool? Check this out! 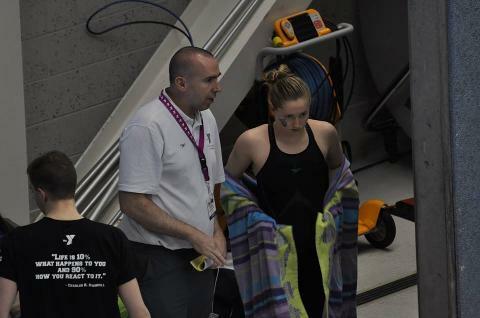 Kenyon receives verbal commitment from GCY's Alexandra White! 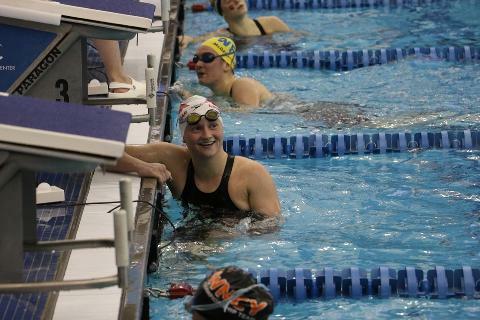 2019 YMCA Masters Nationals Information RELEASED! SCHEDULE CHANGE: 1 Practice for all locations at GAC tomorrow, Monday, Jan 21st! Weekend Updates: Normal Schedules Friday/Saturday but NO FLEX FRIDAY! Wednesday, Dec. 12th Practice Schedule (subject to change)! GCY FLASH SALE TODAY 3-6pm AT BRYAN YMCA! GCY Schedule for Tuesday, December 11th: Practices at GAC/Bryan Only! Snow Day Monday - No GCY Swim Team Practices! Weekend Upodates: No Flex Friday and Bryan Y closes Friday at 5 for NW HS Meet! Schedule Updates Due to GAC Closures for Winter Senior/Junior Nationals! GCY and USA Swimming 1st Annual Swim-a-Thon Nov 15-Dec 15! GCY Makos Turkey Trot Team Fundraiser - WE NEED VOLUNTEERS! ALL Veterans Day Practices at GAC, ALL levels, 2 options! GCY Swimmers - We Invite You to a Team Dinner/Social Saturday Night, Oct 13th! All GCY Practices Stay Normal Today - No Changes! Andy Craver Determination Award Goes GCY's Katie Fritz!